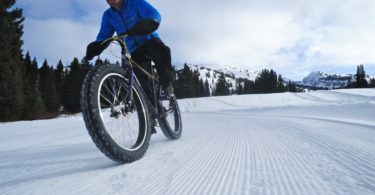 This beginners' guide to winter fat biking covers essential gear and offers a few tips on what you need to get started. After years of knocking them, making the leap to purchase my first fat bike took some serious deliberation. 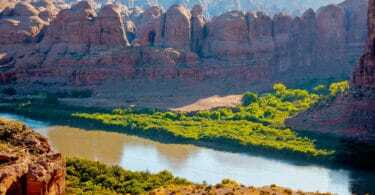 Southern Utah finally has a micro-brewery to shout about. 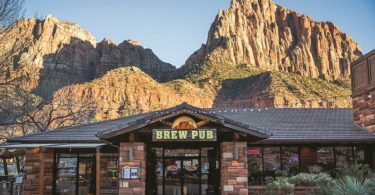 Learn more about Zion brewery at the entrance to Zion National Park. 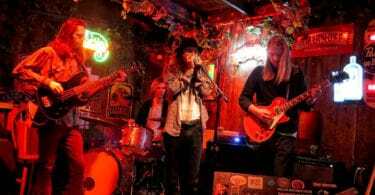 Any night is the week is a great night to enjoy one of the many Greater Salt Lake Area Open Jam nights. Whether you want to jump in and jam, or just have a drink and catch some awesome performances. Oddly, not a single Utah trail made last year's Singletracks list of the 10 best fat biking trails in the U.S. nor their list of 26 honorable mentions.